Your opinion can make an impact in the fine chocolate industry. 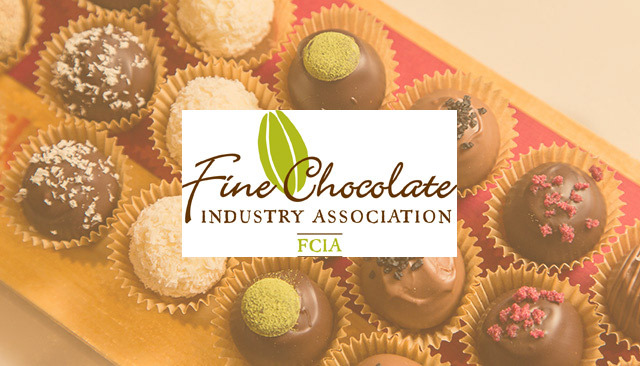 The Fine Chocolate Industry Association (FCIA) is about to embark on national research into consumer perception of fine chocolate. We’ll be conducting focus groups and administering surveys to chocolate lovers around the country between October and December 2016 to find out what they think, feel and appreciate about fine chocolate. What is fine chocolate and how is it different that mass market chocolate? That’s one of the questions we’ll be exploring. Who is eligible to participate? If you are allergic to chocolate, don’t like it and never purchase it, then you are not eligible. BUT, if you like/love and buy chocolate, then we want you! You don’t need to know any of the buzz words (like sustainability or fair trade), don’t need to know how it’s made or where it comes from. The industry just wants to know what you know, think and feel about some of the best chocolate on the market today. Your responses will provide valuable information to chocolate makers and chocolatiers who aim to please YOU! Once we gather this information, we’ll share it with chocolate makers, craft chocolate and bean-to-bar makers, chocolatiers and fine chocolate shops so they can create products the public will love, packaging that will provide helpful information and educational opportunities that will help consumers appreciate the difference between fine chocolate and mass market chocolate. Will there be chocolate to taste? I hear there will be. If you like/love chocolate, please join us.